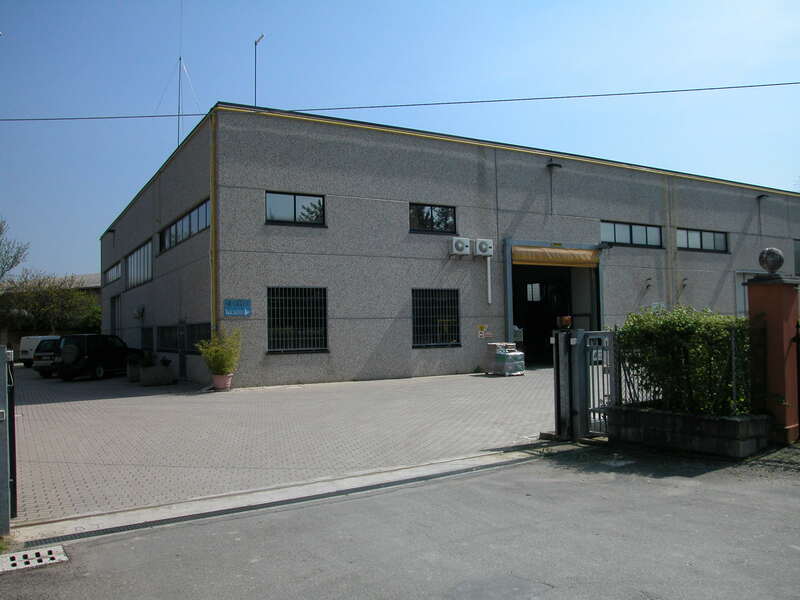 Lamipress srl was founded in 1993 in Bologna, Italy, by the Piccinini brothers Ermete and Mauro, who have been shareholders of Meccanica Stamper srl since 1979 (specialising in assembly and manufacture of automated machinery). The company specialises in the manufacturing of sheared components providing its customers with a finished product starting from the design phase to the manufacture of moulds and up to thermal and surface treatments on the manufactured item. The high quality of the supplies is due to thirty years of experience in the sector and an accurate control of all machining phases. The great synergies achieved by combining the knowhow of both the companies in the Group, Stamper and Lamipress, allow us to offer our customer both assembled and sub assembly pieces. Lamipress, thanks to the European Regional Development Fund, is making and energy analysis of the production plant, aiming to reduce the overall energy consumption by 6,7%. “Apertura di nuovi sbocchi di mercato su aree del centro-nord Europa e su nuovi segmenti di mercato a maggiore redditività” in accordance with the notice "Bando per la concessione di contributi a progetti di Promozione export e internazionalizzazione intelligente – annualità 2018”. This Project's approved budget is a total of € 31.000,00 and the allocation granted € 15.000,00. We are pleased to announce that this year Lamipress is showing at the subcontracting fair Elmia Subcontractor in Sweden. Come along and visit us at the institutional Stand ICE, Stand B04:93, we will be happy to show you some examples of our solutions for sheared and deep drawn components. Furthermore, you will get to visit next to us, in Stand B04:95, Camser – Mib 4.0 Subcontracting Division, the innovative and specialised supply chain network which Lamipress is part of. For further information on the event, please visit the fair’s website or get in touch with us. We are positive we will meet new interesting contacts, and are ready to face this new challenge! Again this year, Lamipress, together with Camser Subcontracting MIB 4.0 and Milltech, will be at the Hannover Messe, the world's leading trade fair for industrial technology, that will take place in Hannover, Germany, from the 23rd to the 27th April 2018. Come along and visit us in Hall 4, Booth F01/1, where you will also find, to see first hand our solutions for shearing and deep drawing. For further information on the event, please have a look at the fair's website or get in touch with us! We will be pleased to welcoming you! Lamipress will be closed for Christmas Holidays from the 23rd December 2017 to the 1st January 2018 included.